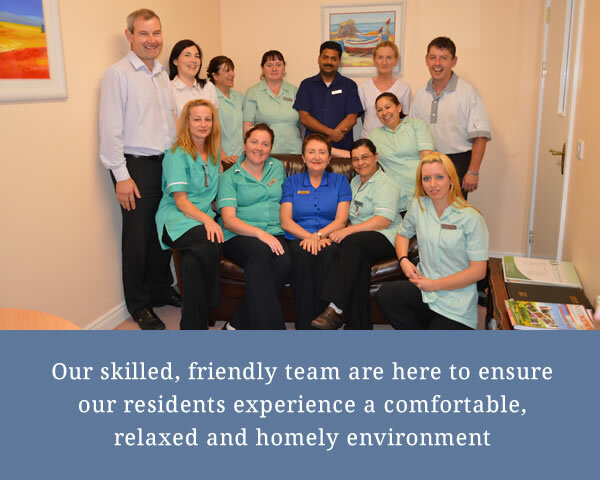 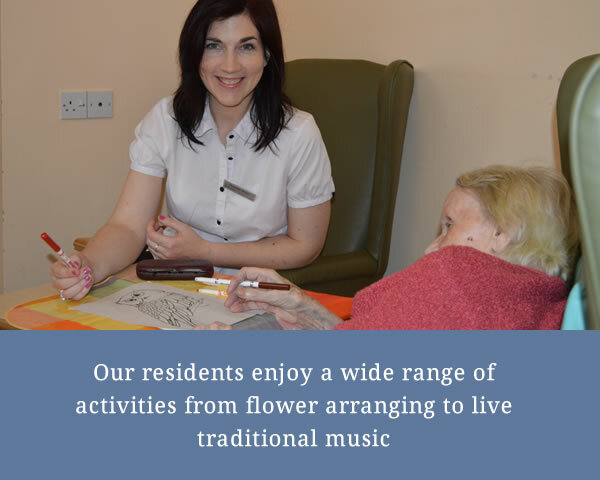 The family owned and managed, 40 bed purpose built, nursing home is set on lovely spacious grounds in the heart of Gort. 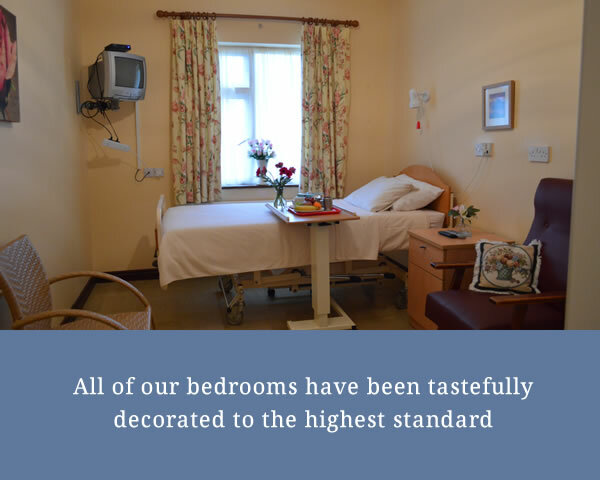 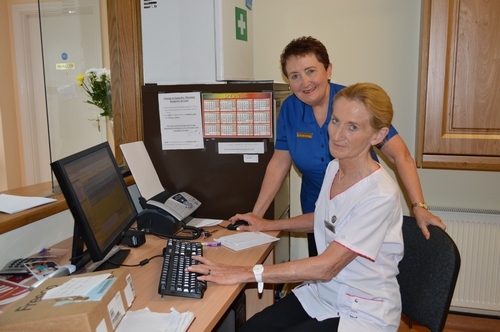 Rosemount House Nursing Home is registered with the Health Information and Quality Authority (HIQA) and is fully compliant with all food hygiene, fire, health and safety legislation. 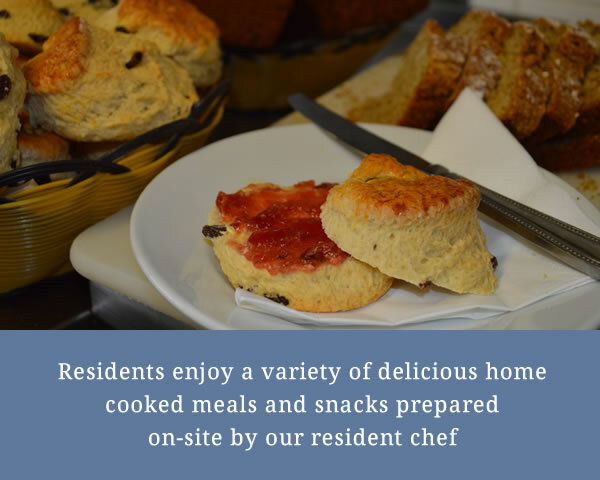 Contact us on 091 631847 or 091 632221 for more information or to book a viewing.